Welcome aboard the Yacht Legend. A Class I Rated Icebreaker, Legend is a yacht designed to meet the challenges of operating in an environment like Greenland. Fitted with a helideck and fuel system, it is perfectly suited to support our helicopter skiing operations. It can not only withstand the harsh environment of the arctic, it can also provide an extremely luxurious and comfortable experience aboard. Few yachts can match the experience that Legend has to offer. Capable of hosting 26 guests, Legend specializes in total luxury with an eye for safety and strength. On board, Legend offers everything you can wish for. 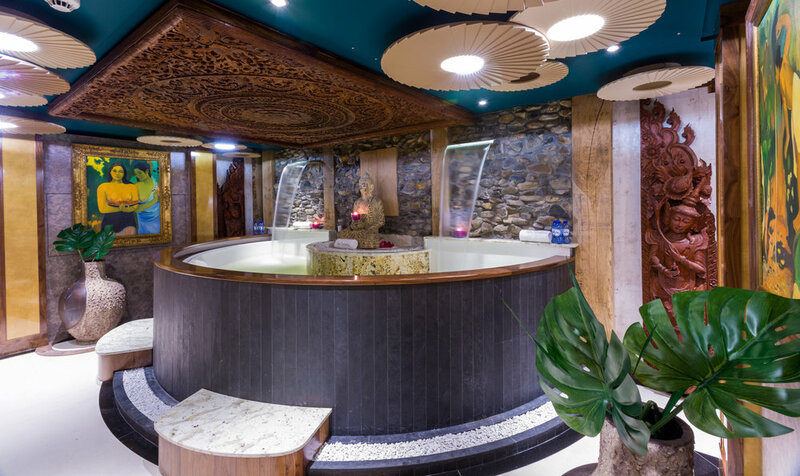 From a Balinese spa, a giant heated outdoor jacuzzi, a gym with panoramic views, a piano salon with a great view and a cinema for cozy evenings after a long day in the mountains. 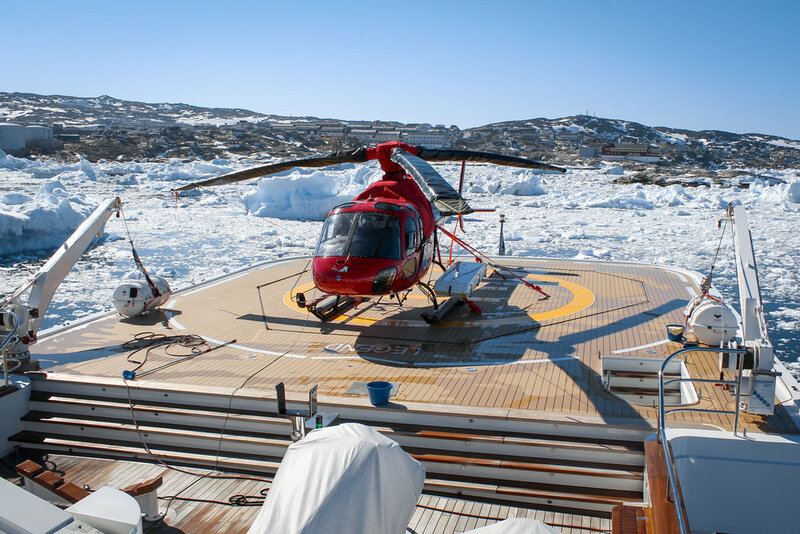 Legend comes with a commercially certified Helicopter-deck that stretches the boundaries of conventional expeditions. Multiple bars, lounges, dining rooms and observations decks. Travel Leg 1) As our guest arrive in Kangerlussauq they will be greeted by a Dash-8 plane that will charter up to 36 individuals to the starting point of Nuuk. We will spend two days cruising the huge Fjord system, the second largest water system in the world, with lots of hidden gems to be explored. 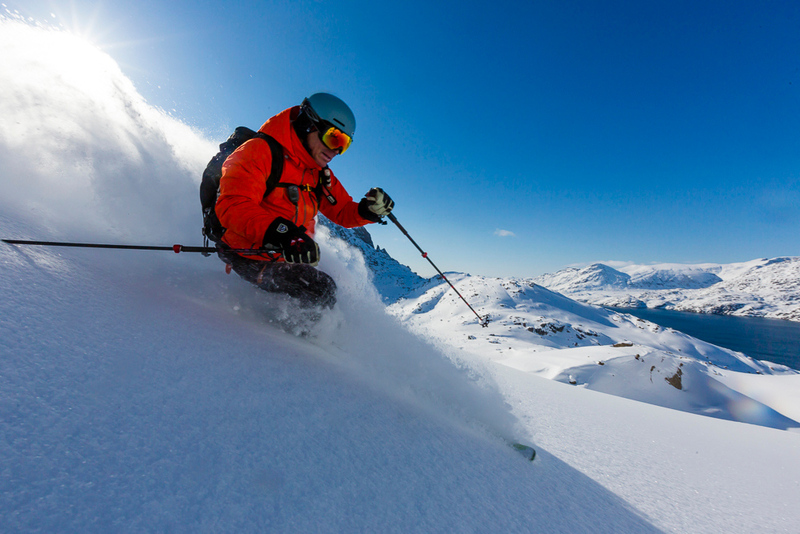 Depart for the days heli-skiing in your own private AStar B3 helicopter, pilot and crew. 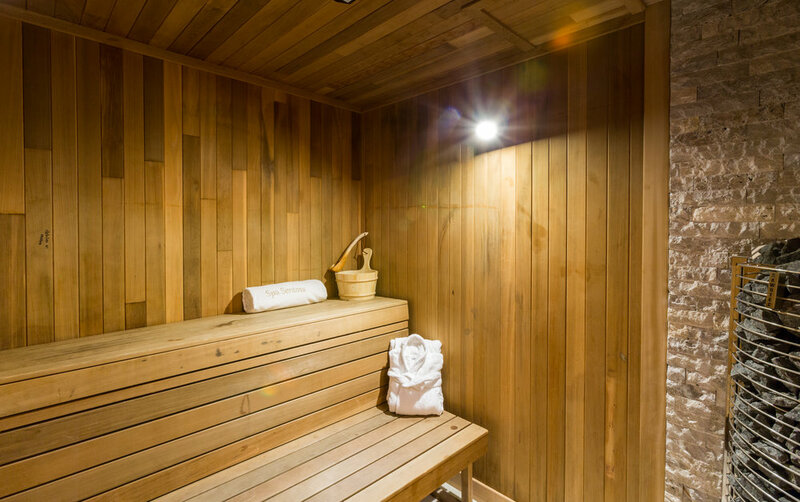 Aboard the Legend you will feel like you are floating in a Luxury Hotel. Also equipped with an impressive fleet of tenders and toys, including jet skis, snowmobiles, zodiacs, scuba equipment and an optional submarine. Our first local experience on the voyage will be the town of Maniitsoq. Since Maniitsoq is situated in an archipelago, intersected by small natural canals, the town has been dubbed the “Venice of Greenland” by the locals. 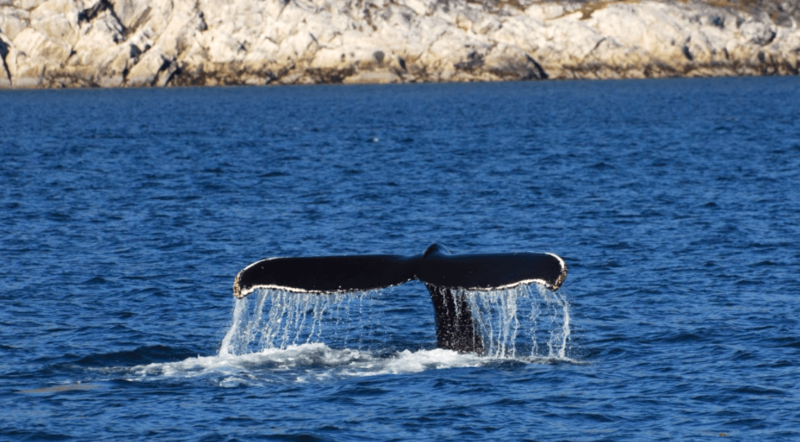 Angling, whale watching, snowmobiling, and heli-skiing with fantastic views of the sea are the trademarks of Maniitsoq. 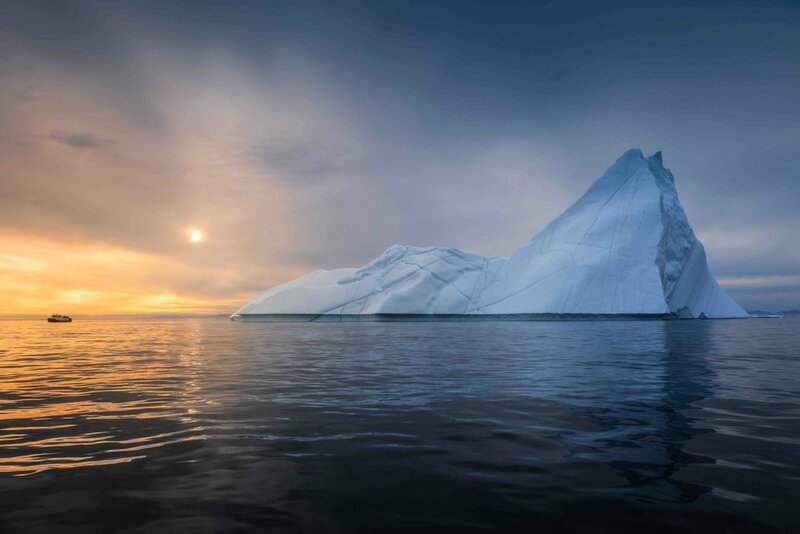 As the sun sets on the Arctic allow our chefs to light up your evening as you enjoy a blend of Greenlandic and European cuisine. 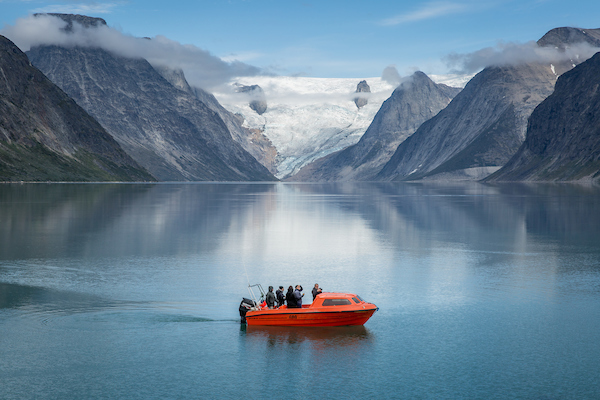 This day will be our guests first experience cruising through Greenland’s incredible Eternity Fjord. Because of the scale of these Fjords we will spend two days exploring the glaciers of this region. Evighedsfjorden or the “Eternity Fjord” offers an incredible visual experience from the deck in addition to optional flight seeing and skiing. Some of the cliffs along the fjords of this region can exceed 2,000 meters. When not helicopter skiing, relax at the onboard spa or enjoy a beverage with friends at one of the Legend's panoramic bars or lounges. We will dock for our last day in the Village of Sisimuit. 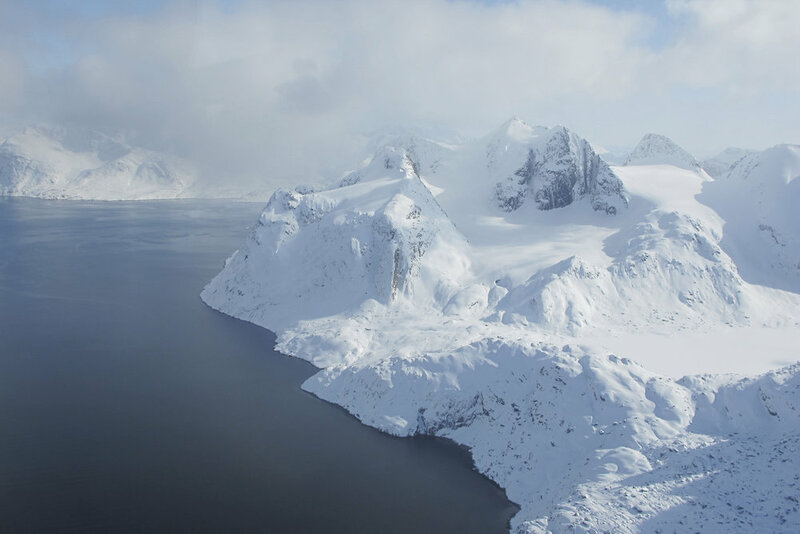 Here our guests will have access to some of the most expansive heli-activity terrain in the world and the rich Greenlandic History. First inhabited by the Inuit peoples, artifacts can be found through the region. Sisimuit is the second largest city in Greenland and is home to one of the largest arctic fisheries and ice-free ports along the west coast of Greenland. During this stop, our guests will have the opportunity to stroll the colorful streets of the city, sample local pastries or go for a hike to Mt, Nasaasaaq a spectacular 784-meter peak that overlooks the coast. During the day's outings, the legend crew will be busy gathering local Crab, and fresh Greenlandic halabet for the evening's meal aboard Legend. On the last day of your voyage celebrate this legendary adventure with morning mimosas on the top deck as you watch the sunrise over the surrounding glaciers in Sisimiut. After a farewell from the crew you will be accompanied to the airport and then onward home. We invite you to join us on one of our adventures.